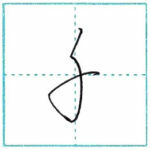 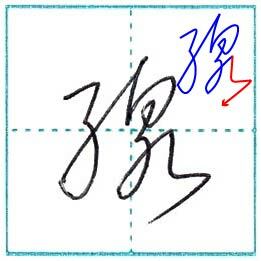 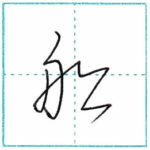 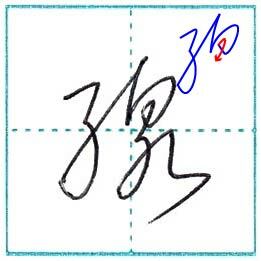 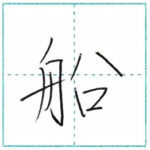 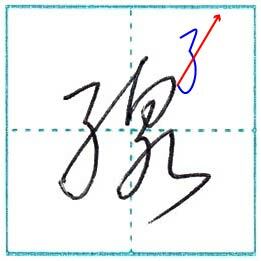 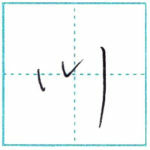 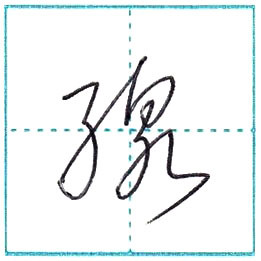 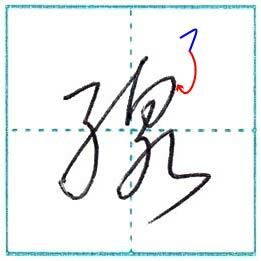 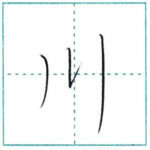 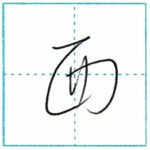 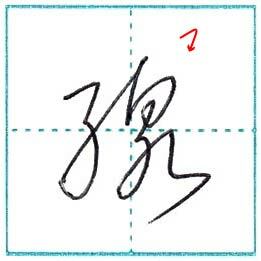 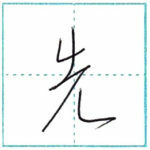 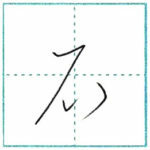 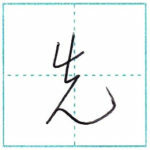 This time is 「線」 in cursive script. 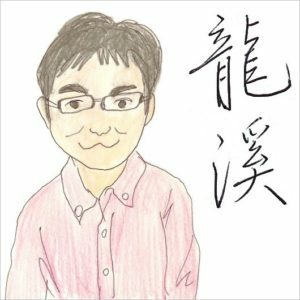 志村 けん(Shi mura Ke n) is a famous Japanese comedian. 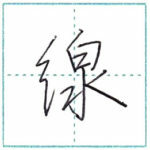 In this movie, he is acting as バカ殿様(baka tono sama), a foolish Japanese king, in the colorful costume and is playing the shamisen.